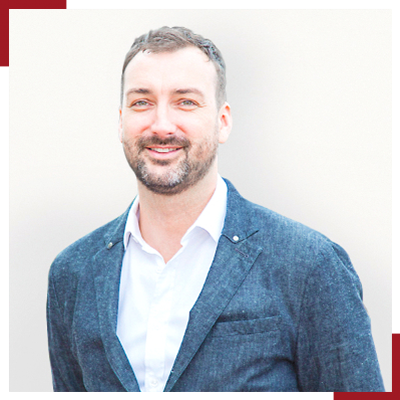 Jarrod Stenhouse’s passion for travel has developed from a pastime into a profession and he now heads up our operations in Japan as the Managing Director of Destination Asia Japan. After studying business in his native Australia, Jarrod set off for Japan in 2003 and promptly fell in love with the country. He spent three years as a tour leader – the perfect position to combine his love of travel and Asia – leading small groups through China, Mongolia, and of course Japan. During this time, Jarrod was able to travel extensively throughout the country’s lesser visited regions, ranging from the arctic wilderness of the Shiretoko Peninsula in Eastern Hokkaido, down to remote Yakushima Island in Southern Kyushu. This experience opened his eyes to the untapped tourism potential the country had to offer. Yumiko has an extensive background in the cruise industry both within Japan and internationally. 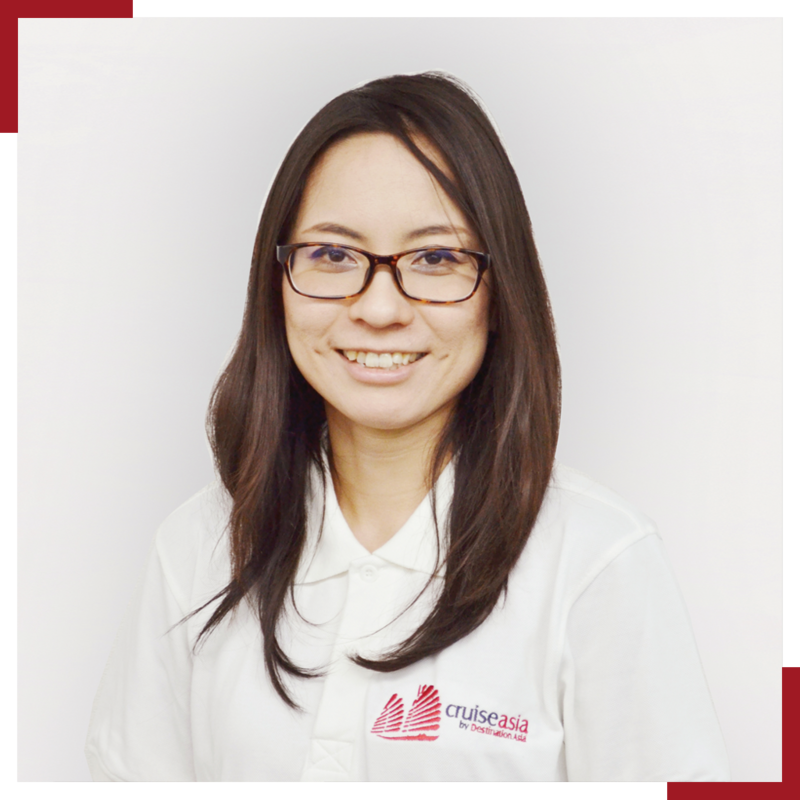 Yumiko joins us from a major outbound agency where, for the past five years she organized experiences and worked as a tour leader within Mediterranean and Caribbean destinations. She also has extensive experience in negotiating with cruise lines and overseeing tour arrangements. Yumiko loves travelling in Japan, especially with clients on new and exciting products. She will also lead our turnaround operations in the larger ports of Tokyo and Kobe / Osaka.